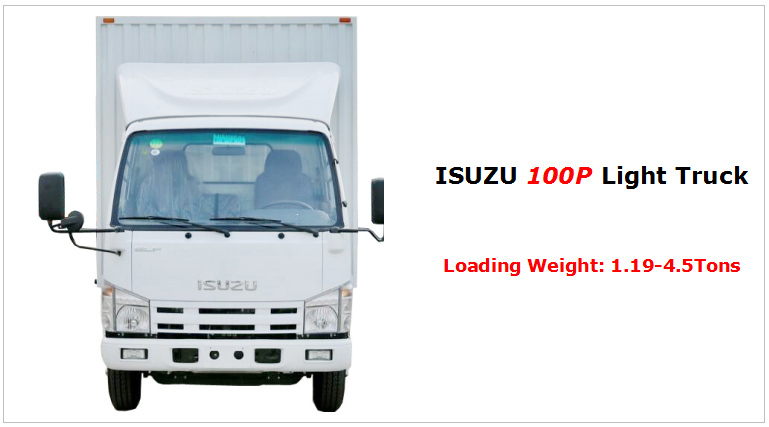 ISUZU 100P, New 4JBCN Engine, Displacement: 2800ml, 98HP. with new cabin, more nice, more comfortable, more safe. New Light 100P Truck, max. wheelbase: 3815mm, optional one bed. doulbe cabin. More model for customer choice. The new 4JB1CN engine, in succession the Isuzu 4JB1 engine with high reliability, excellent quality under the premise of the international first-class BOSCH diesel electronic control high pressure common rail injection system, the injection system of high pressure can improve the engine emission of visible pollutants, multi injection electronic fuel injector, fuel injection timing, quantitative precision, improvement the noise and vibration of the engine. 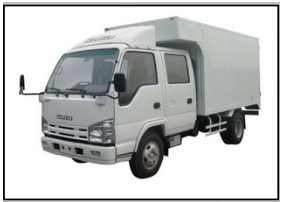 Pressurized medium cooling technology, electronic control EGR+DOC+POC emission control technology. 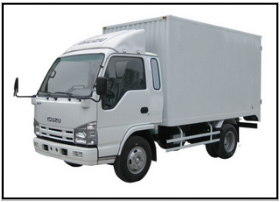 The engine has the advantages of high power, low fuel consumption, reliability and durability. 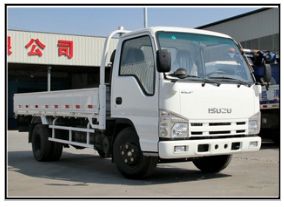 ISUZU Euro 4 Trucks to achieve a low emission, low fuel consumption in the life cycle of the vehicle performance, synchronous lifting, lower noise and jitter, smaller vehicles more quiet and comfortable. 2.no need of urea pot, urea is not required any more,which decrease the costs of users, and this is convenient to refitting purposes. 3. more reliable, have a lower fee of repair. High in the same country or abroad four models three models above 10%-20% case, ISUZU only a slight increase of 3-4%. 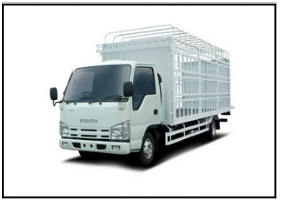 New Cab styling, the use of headlight steering technology, the new 100P more beautiful, more comfortable, more secure. 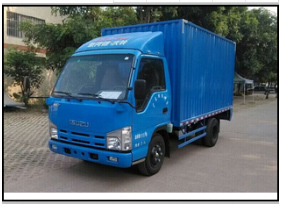 Our brand new 100P ISUZU light truck is added with long wheel base of 3815mm;Meanwhile, it enrich the variety of 1.5 row cabin, composite board carriage box, warehouse plate carriage box, refrigerator vehicle and insulated vehicle, which provided more models for users to choose.